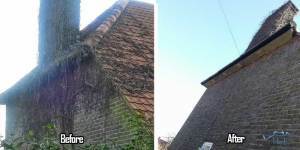 Thames Gutter London provide professional and friendly Gutter Cleaning Services in your local area, as well as Gutter Replacement and repairs. Are your gutters blocked, clogged and leaky, our gutter cleaning services can provide you with a free estimate with our 12 month guarantee included. 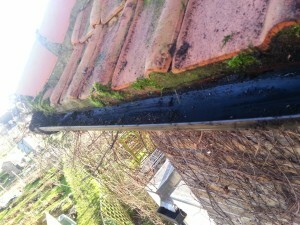 If your gutters were to start leaking again we will come back at your convenience to fix the leak free of charge. Thames Gutter Cleaning services also provides a 5 year guarantee on gutter replacement, the assurance to you that the services we provide to you will last. Our specialist team are fully experience at working at height and with expert equipment, with references from our previous customers to assure you that our gutter cleaning services are the best for you.